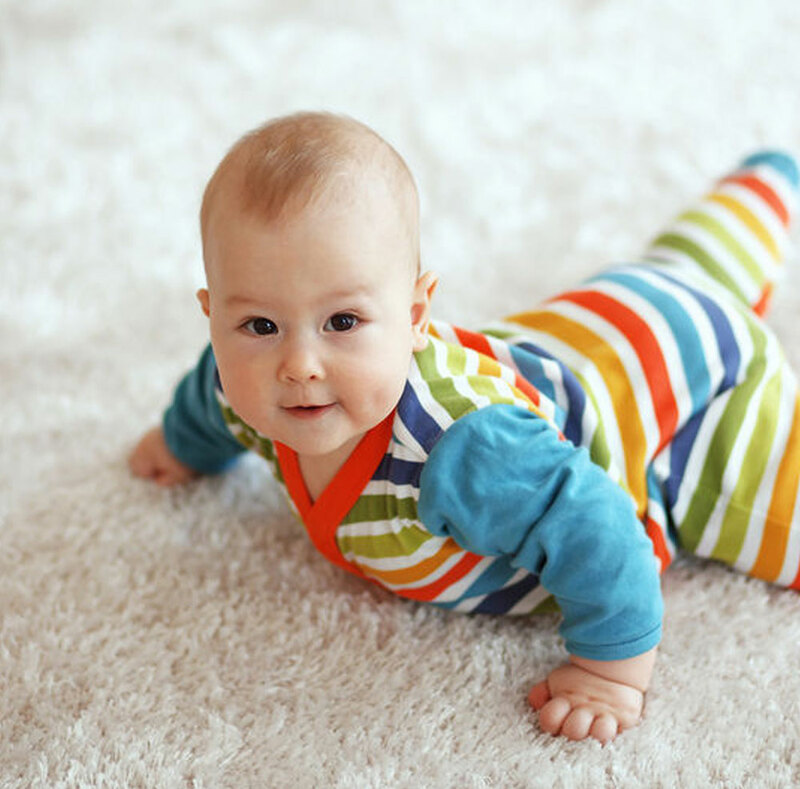 “Carpets are often the first thing friends, family, guests, and customers see when they enter your house or commercial building. Of course, you shouldn’t wait for disaster to strike before cleaning your carpeting. 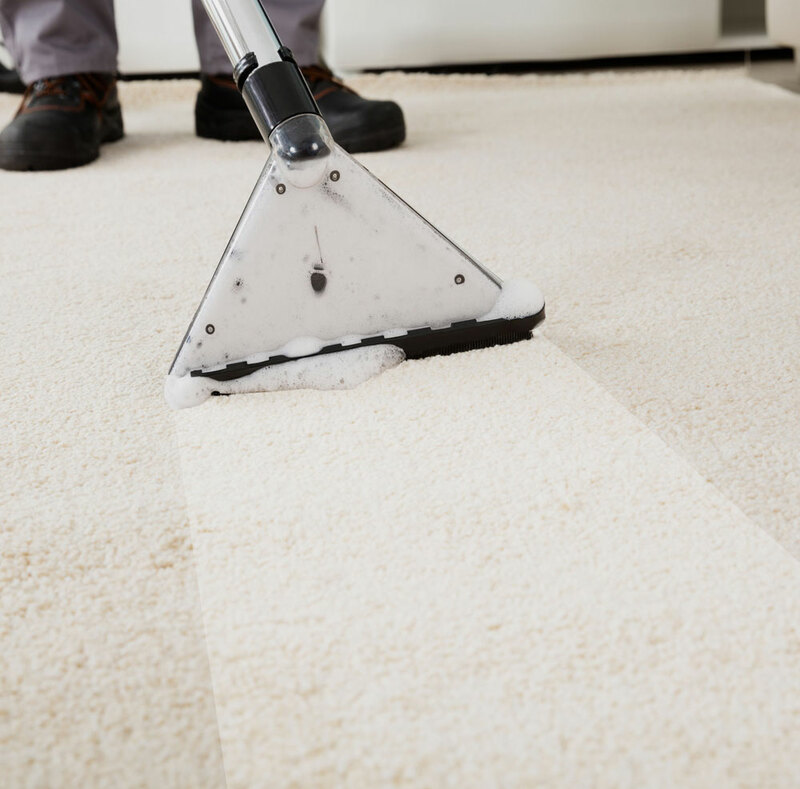 Dirt, dust, debris, and allergens regularly settle in carpet fibers, diminishing aesthetic appeal and creating a general sense of uncleanliness in any home or business. Our home and commercial cleaning services utilize proprietary cleaning systems that have earned us awards and industry acclaim. Those services extend well beyond disaster recovery by providing the effective cleaning you need to protect your family, customers, guests, and others from harmful allergens. And if you’re buying or selling a new home or business property, it’s important to get professional carpet cleaning to give you the peace of mind you deserve. At Ross Cleaning & Restoration, Inc., we take pride in being one of the best Fort Wayne home restoration companies in business today. Our focus is always on meeting our customers’ needs and simplifying their cleaning and restoration efforts. Whether your carpets have suffered damage from disaster or neglect, we will make every effort to salvage and restore them with our proven cleanup and restoration techniques.Why buy new carpet when you can clean your existing carpets? When your carpets need professional carpet cleaning services, the choice is clear. You need the professionals at Ross Cleaning & Restoration, Inc. to provide regular carpet cleaning maintenance or restore your carpet in the aftermath of fire, flooding, or long-term neglect. Give us a call today at (260) 625-6677 for professional carpet cleaning in Fort Wayne, Indiana.